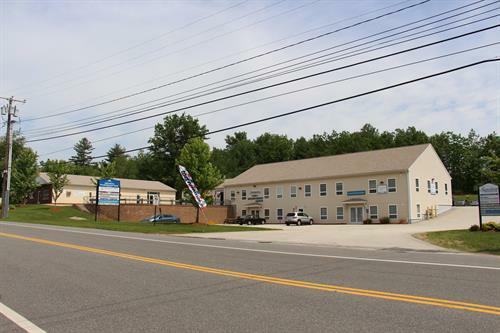 JACKMAN COMMERCIAL REALTY, INC. is a New Hampshire based corporation established in 1995. 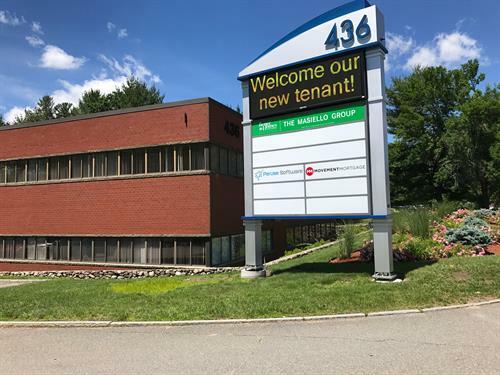 John A. Jackman, CCIM and President has been in the commercial brokerage business for over 30 years and has sold and leased numerous projects throughout the New Hampshire and Massachusetts region. He has been providing quality and professional real estate services to individuals, corporations (large and small), banks, and many other institutions. 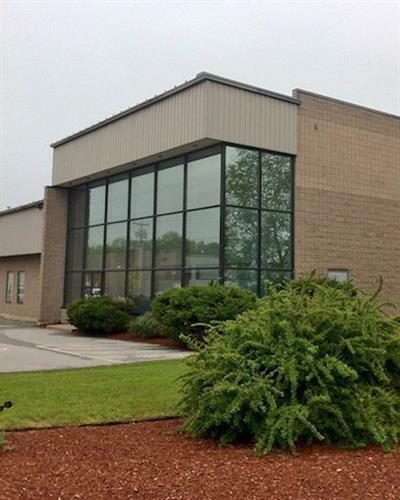 JACKMAN is a full-service NH commercial real estate company with experience in brokerage (sales and leasing), consulting and asset management and MA commercial real estate.